Written by John Tanaka,P.E., Senior Engineer who leads BBJ Group's Remediation Practice. 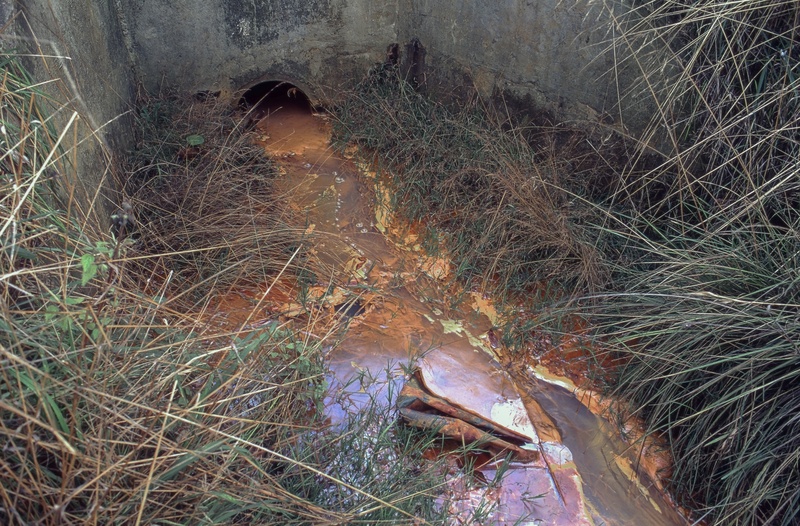 Anyone involved with real estate transactions or property development knows the term “brownfield,” which Congress defined in the 2002 regulations as a site with “real or perceived” contamination affecting its potential for re-use. Fifteen years later, numerous brownfield sites of all types have turned into local success stories, and the economic benefits of brownfield redevelopment (increased housing values) have even been quantified (National Bureau of Economic Research, 2015). However, certain challenges with brownfield development are a consistent barrier for sites seeking a “No Further Remediation” determination from a regulatory agency. Read on to explore how to overcome being stuck in a regulatory agency “do-loop” (sample, delineate, re-sample, and repeat); and learn about some lesser-known tools in the closure toolbox. Review how regulatory agency closure criteria were calculated to verify that the exposure assumptions apply to your site and adjust as appropriate. The cost of using these desk-top closure tools may not be significant, especially if the site has a long history of investigations and initial data collection efforts are well thought out in advance. Before you begin your next brownfield development project, gather up your risk-based tools to streamline the environmental closure process.